This deal includes the Publisher Deep Silver. 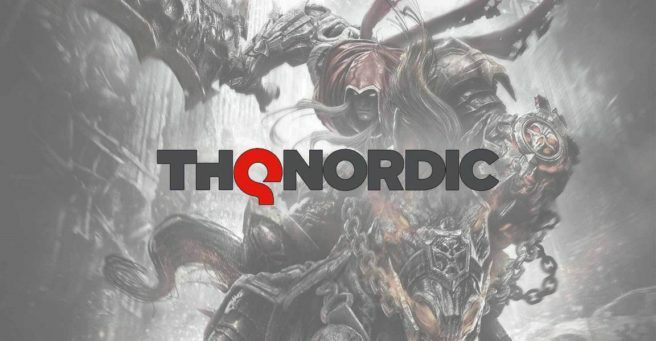 Read more about THQ Nordic's purchase of Koch Media. It is not the same THQ, THQ went bankruptcy, Nordic Games GmbH bought the name & now they're THQ Nordic. What surprises me is that Nordic Games GmbH had enough money for all this. Hopefully they continue the Red Faction games with a new game having similar gameplay to the original rather then the horrid gameplay of Red Faction: Armageddon. Good news for Darksiders 3 as THQNordic obviously have the money Hopefully there will be a new and GOOD Saints Row in the future with an upgraded engine as Agents of Mayem seemed to be horrible with its current price reduction. I used to work for Koch Media in Germany very briefly, Used to do translation for them.